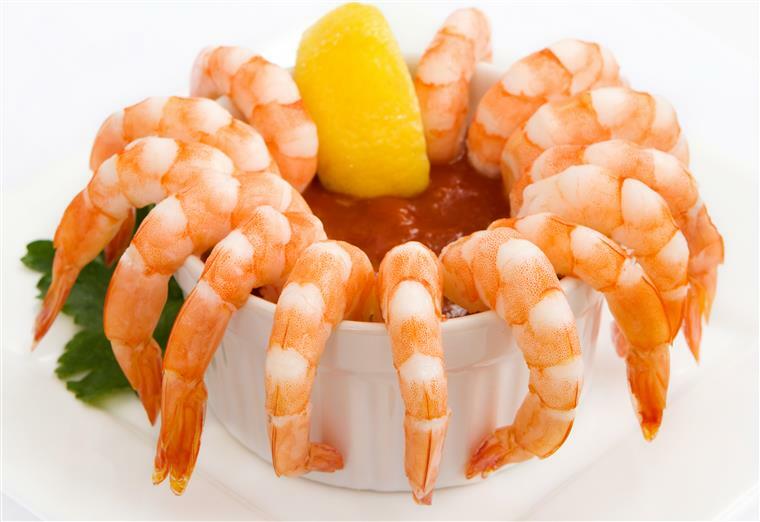 No visit to Myrtle Beach is complete without a trip to Bennett’s Calabash Seafood Buffet for some of the Grand Strands freshest seafood and finest snow crab legs. 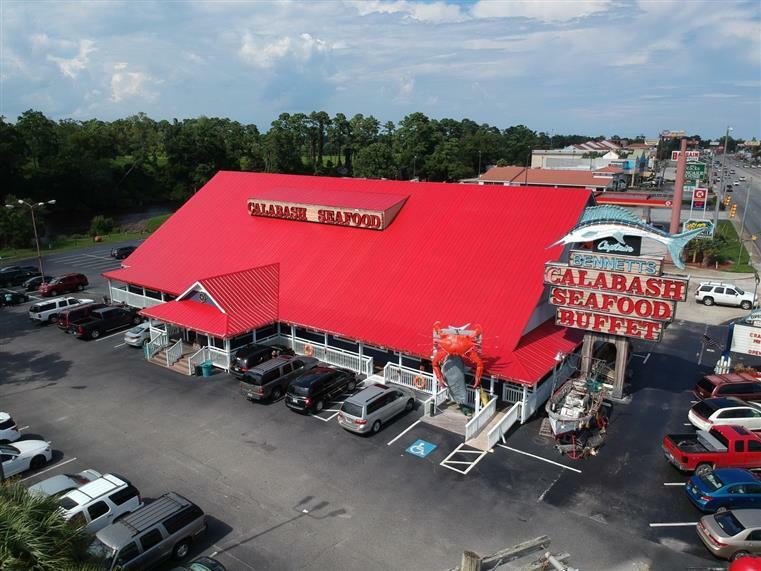 We have served the Grand Strand for more than 40 years and would love to show your family what real southern hospitality and dining are all about. Come check out one of our 3 convenient locations along the beach! 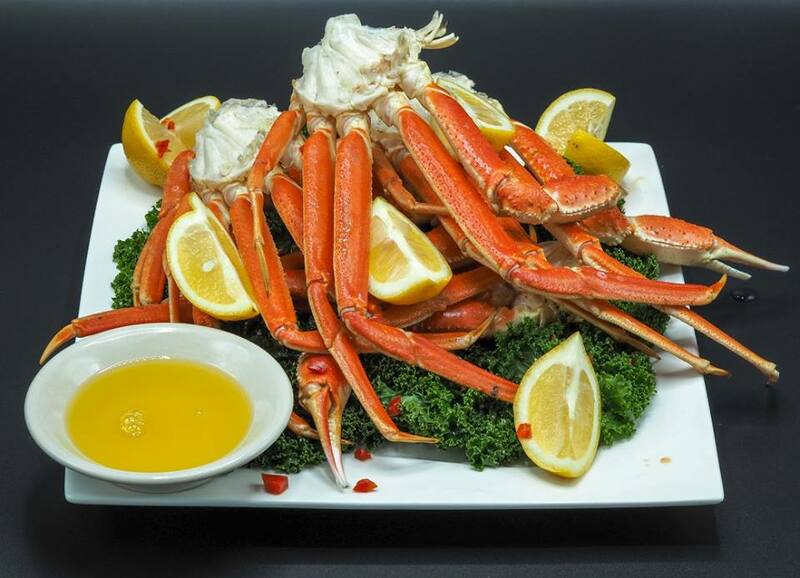 Unlimited crab legs, juicy steaks & delicious dessert. Three convenient locations in Myrtle Beach. 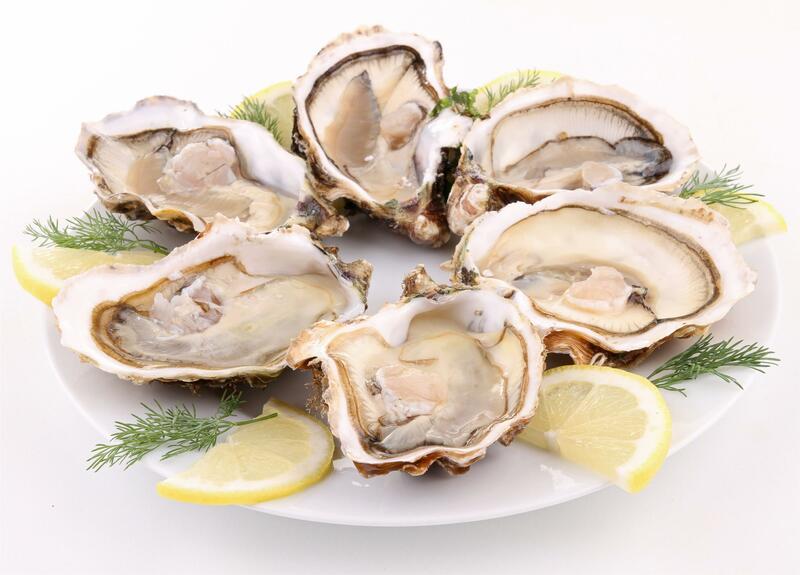 You and your family are certain to find your favorite fresh catch among our enormous spread of tasty seafood specialties. We also offer full buffets with many delicious non seafood options that are sure to satisfy the land lubbers in your group.